top chef « The Sporkful - It's not for foodies, it's for eaters. 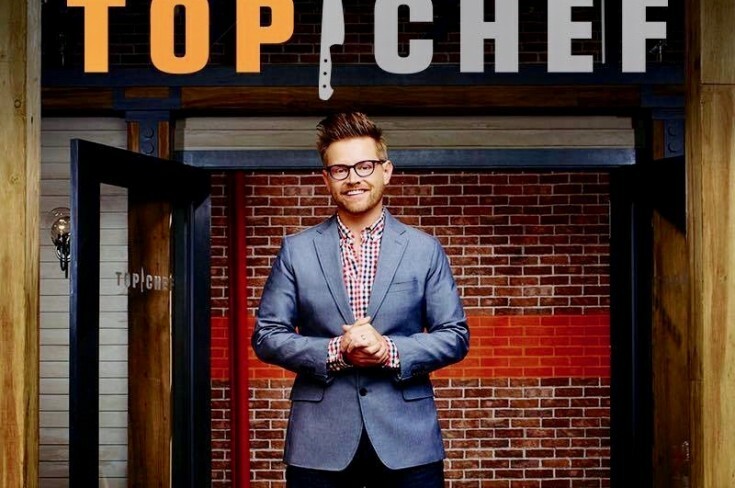 Richard Blais started his culinary career "hiding" in the kitchen at McDonald's. Now he's a regular on cooking TV shows. But he had to relearn everything he knew about cooking to make it on TV. The Top Chef host talks about food memories from her childhood in India, the challenges of straddling two cultures, and the judgments people make about her body and her brains.